Commercial facilities need large quantities of cleaning products to operate on a daily basis. If you need commercial cleaning products in Lafayette, LA, contact Advance Chemical & Janitorial Supply Inc. We sell a wide range of cleaning supplies and paper products. 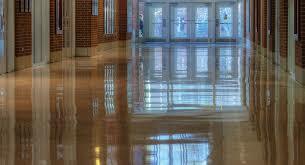 You'll find high-quality products for cleaning staffs in schools, offices and commercial buildings. We work hard to build long-term relationships with our clients. If you're looking for great prices and personalized service, call Advance Chemical & Janitorial Supply today. We serve areas including Abbeville, LA and Alexandria, LA. Call today for a full list of locations we serve! 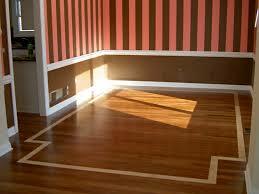 We're the only distributor of Buckeye International floor care products in the area. Our products are available in bulk or small quantities. Our knowledgeable sales staff will come to your school, office or commercial property to discuss your needs and take your order. We offer delivery and pickup. Call us today to schedule an appointment. We serve areas including Abbeville, LA and Alexandria, LA. Call today for a full list of locations we serve! We've been a reliable janitorial supply distributor in the area since 1977. 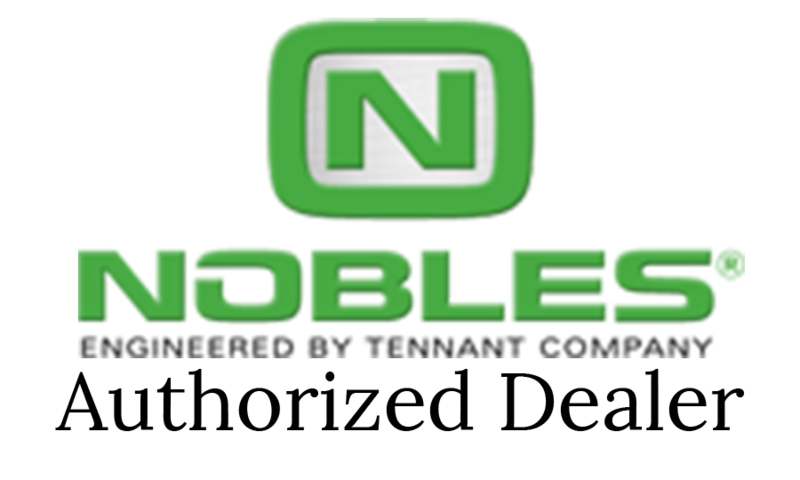 We carry a large selection of supplies and products from dependable brands. We'll come to you to take your order and schedule a delivery. Your school, office or business is your highest priority. Place your order with Advance Chemical & Janitorial Supply today. 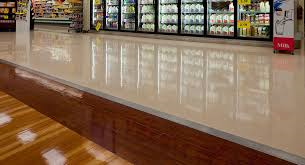 Your cleaning staff will never run out of the products they need to keep your commercial space clean and up to code. Call us now to make an appointment. We serve areas including Abbeville, LA and Alexandria, LA. Call today for a full list of locations we serve!